A bit stuck on what to this half term? 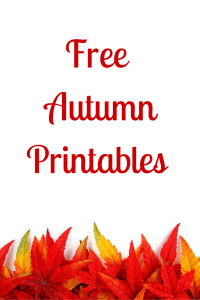 We have a great selection of Autumn printables for you to try out. 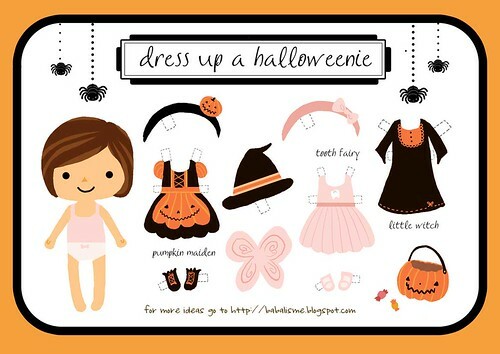 Planning an Halloween party? Print off and cut out our Spooky Halloween Garland. 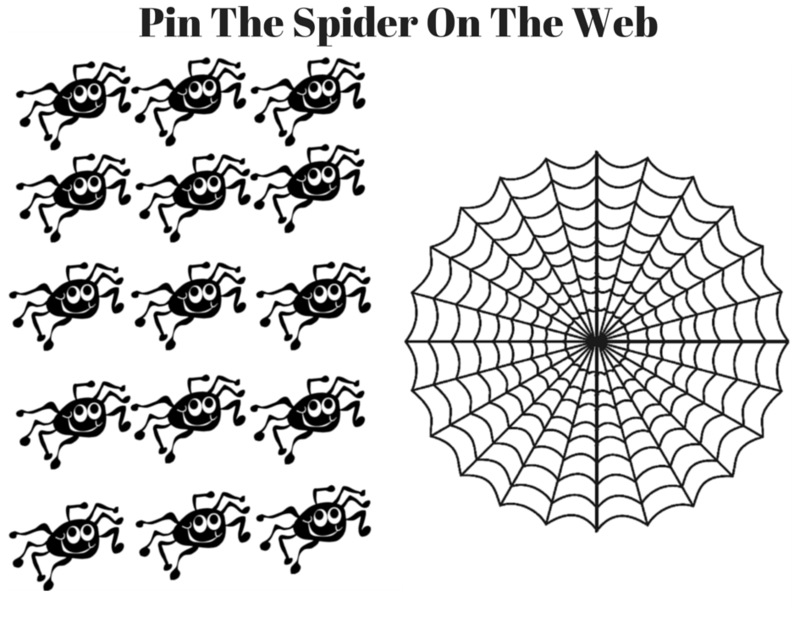 Or give our pin the spider on the web game ago. 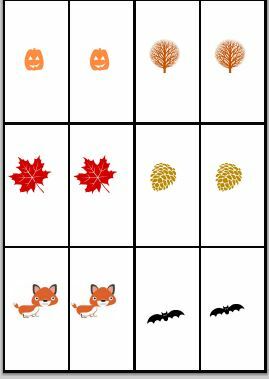 Try our Autumn pairs game, fun for all the family. We also have a great selection of Autumn and Halloween colouring sheets for you to print off. 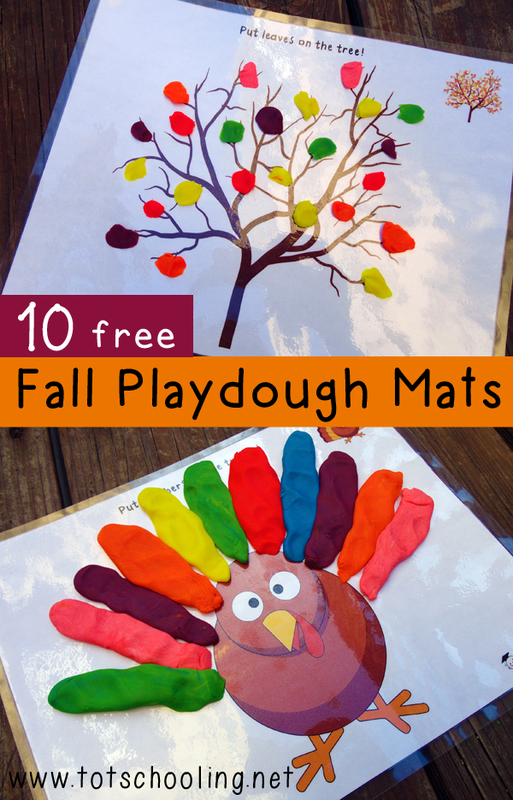 We love these fall playdough mats from tots schooling. 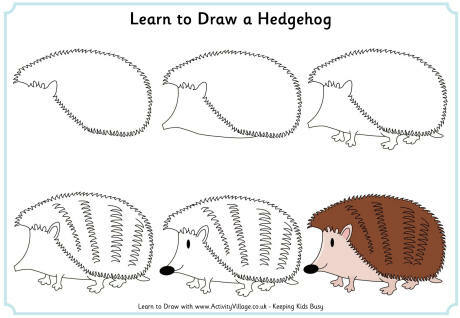 Your child can learn to draw a hedgehog with Activity Village. If you fancy getting out and about try nature detectives new woodland adventures booklets. 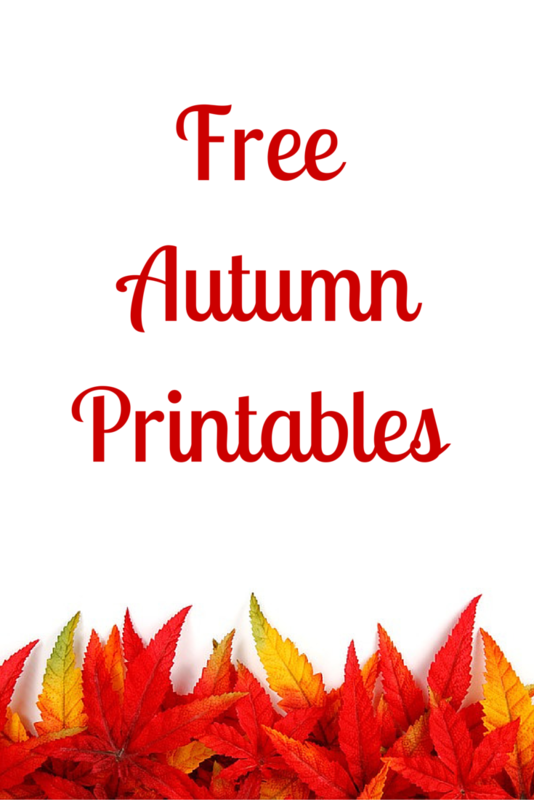 Follow Wendy’s board Free Printables on Pinterest. 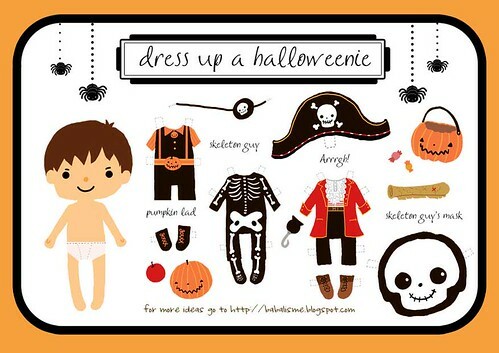 Planning a Halloween party? 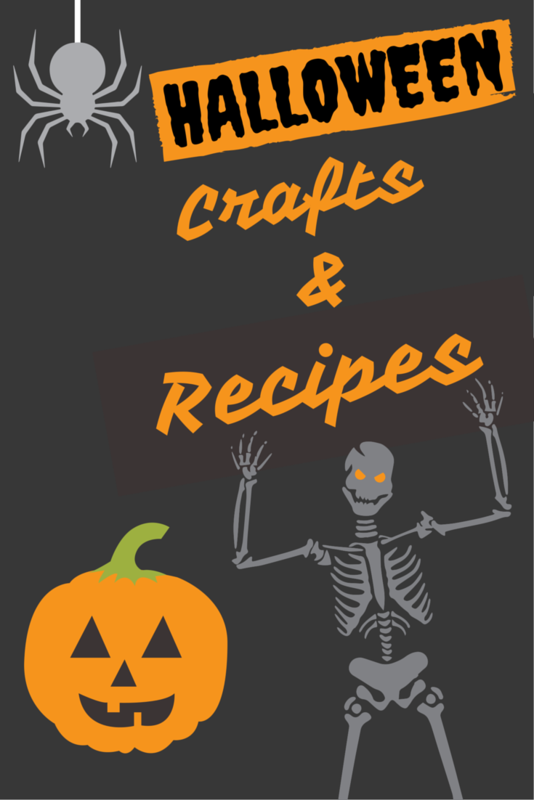 We’ve already given you great ideas for Halloween food and a free printable spooky garland to decorate. Now its time for the party games! A classic game but a good one. 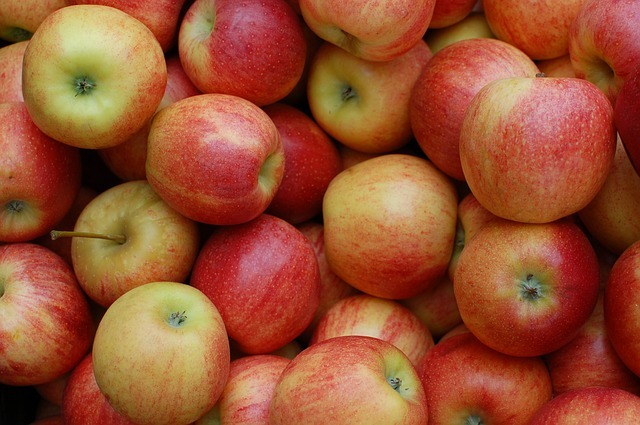 You just need a bowl/bucket of water and some apples. Let each child try to get a apple just using their teeth. You may want to have a few towels on hand to dry off and cover the floor. This one is a little bit messier but so much fun. 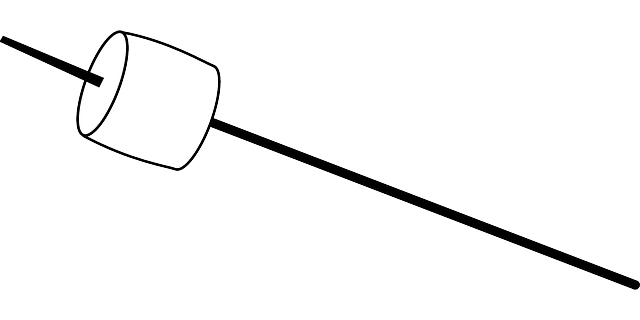 You need plain flower and white marshmallows. Cover a large plate in flour and mix in the marshmallows. Each child has to find a marshmallow in the flour just using their teeth. We love this game from Christina’s Adventures. Lots of fun to be had with these boxes. 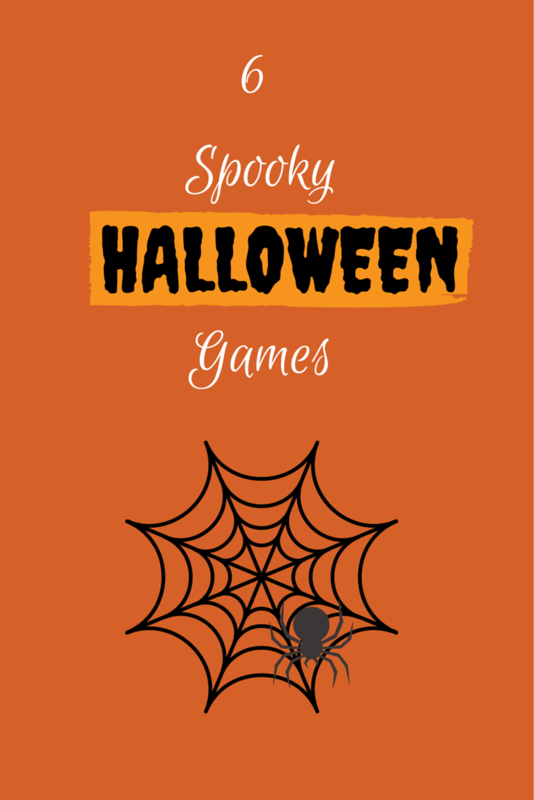 Print off these free Halloween bingo cards from Crazy Little Projects and have a game of bingo. A twist on pin the tail of the donkey. 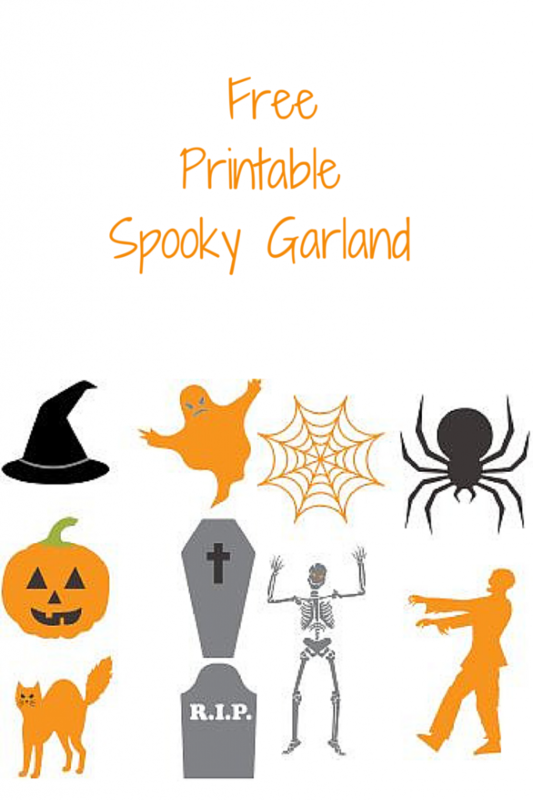 Download and print off our free printable web and spiders below. The person closest to the centre wins. 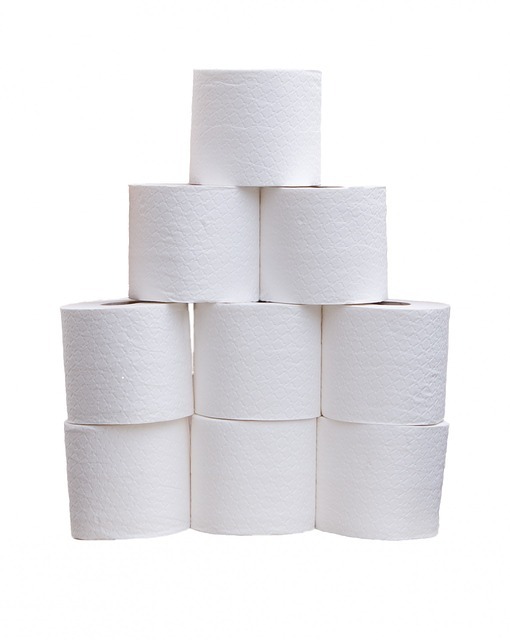 To play this you need lots of toilet roll! Spilt the children into two groups. 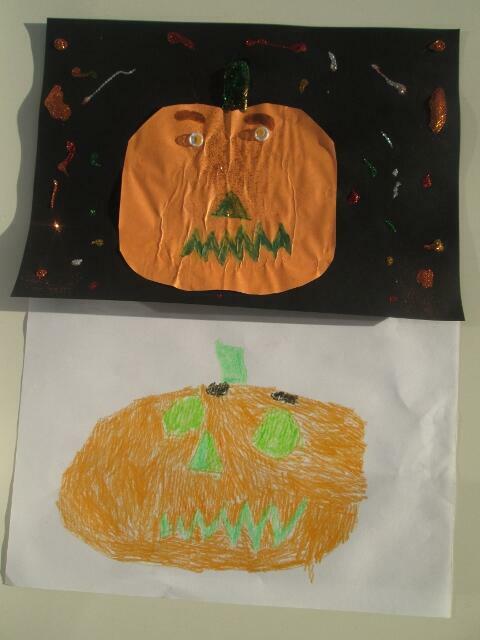 One of them will be the mummy and the other children have to wrap them in tissue. The first group to cover their mummy wins. 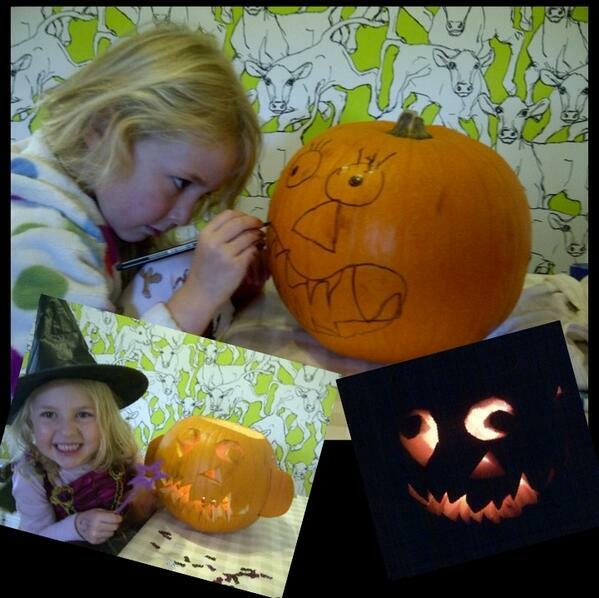 The autumn half term and Halloween are just around the corner. 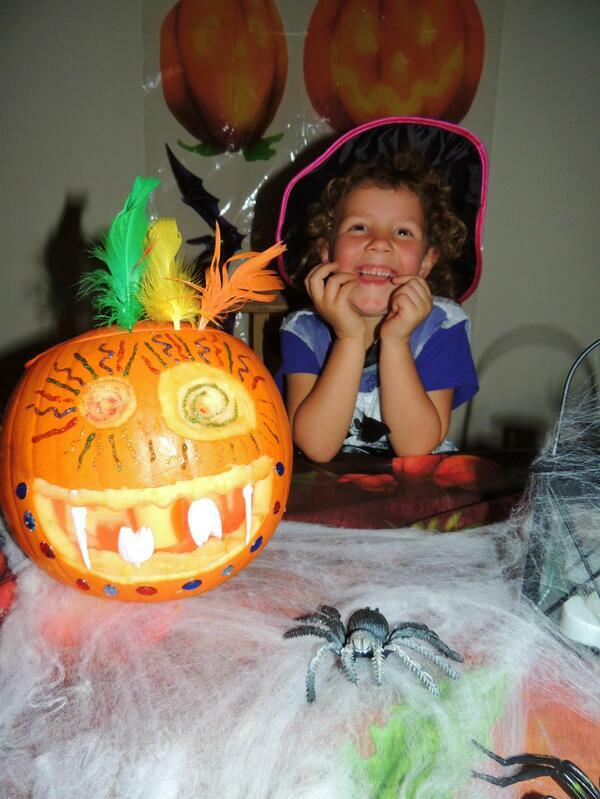 Don’t panic we have plenty of ideas to help you keep them entertained. We loves these Toilet Roll Bat Buddies from MollyMoo. 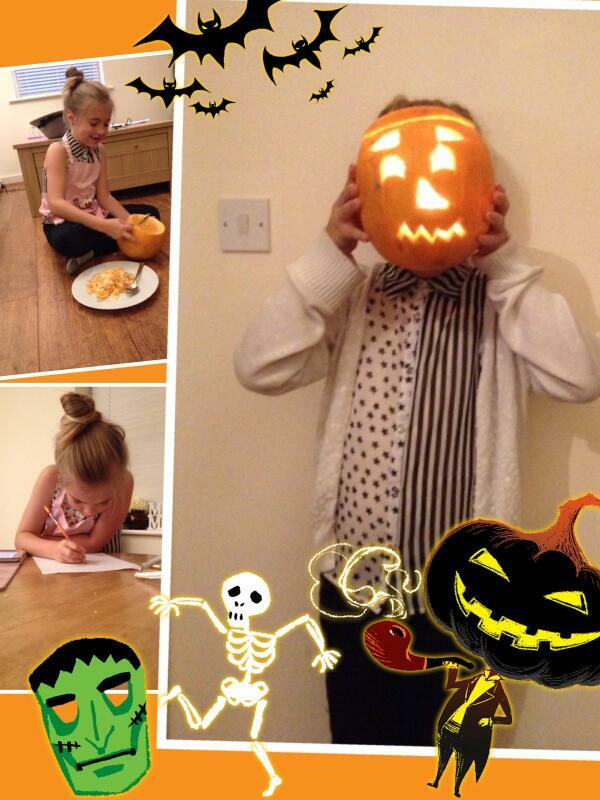 These Pumpkin decorations from Here Comes The Girls are brilliant. 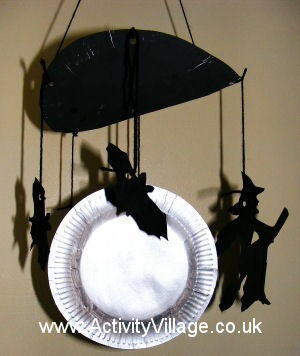 Why not make a Halloween Moon Mobile. Activity Village have a great tutorial. 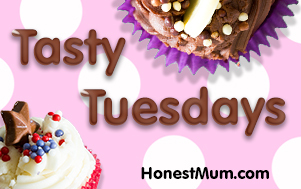 Not feeling crafty and fancy some baking instead? 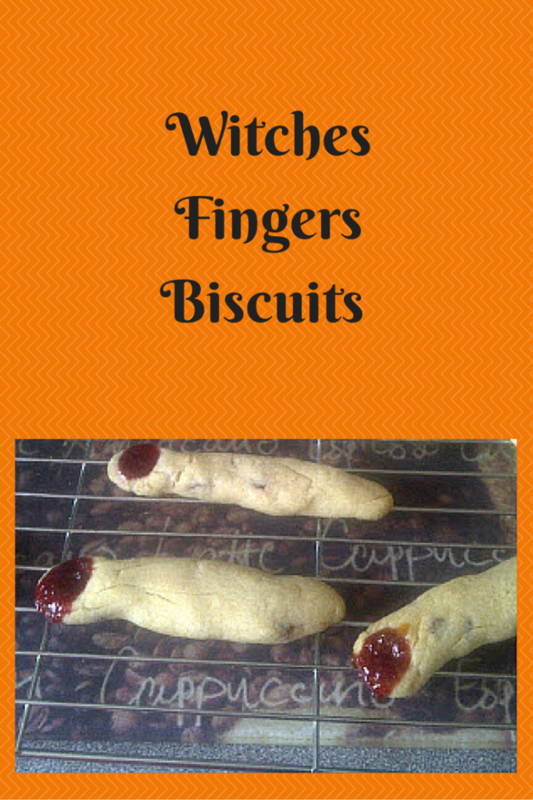 Try our Witches Fingers . We also have some free Halloween printables for you to download. 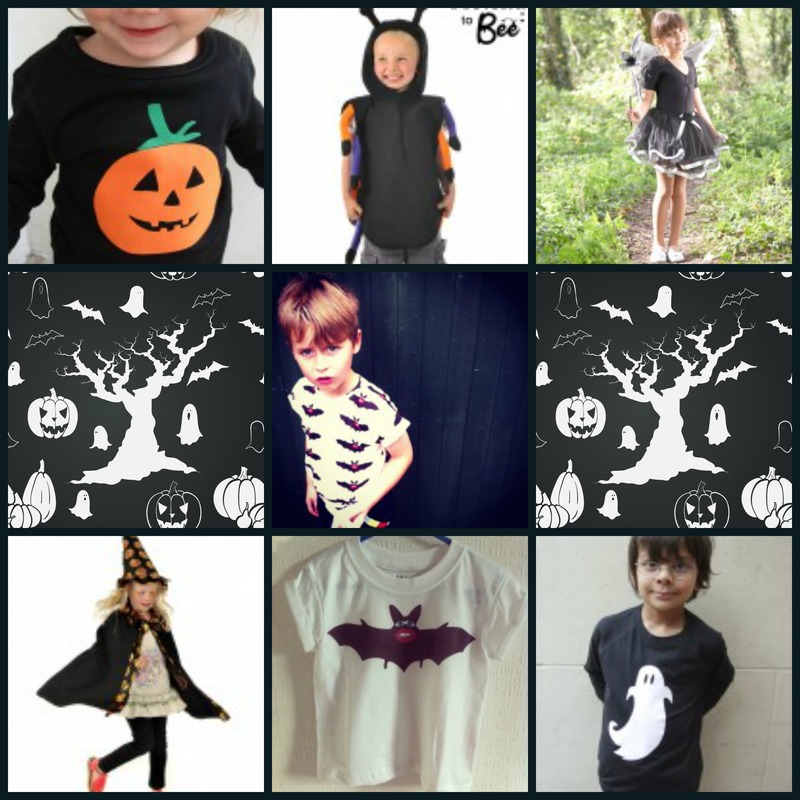 Decorate with our spooky garland. 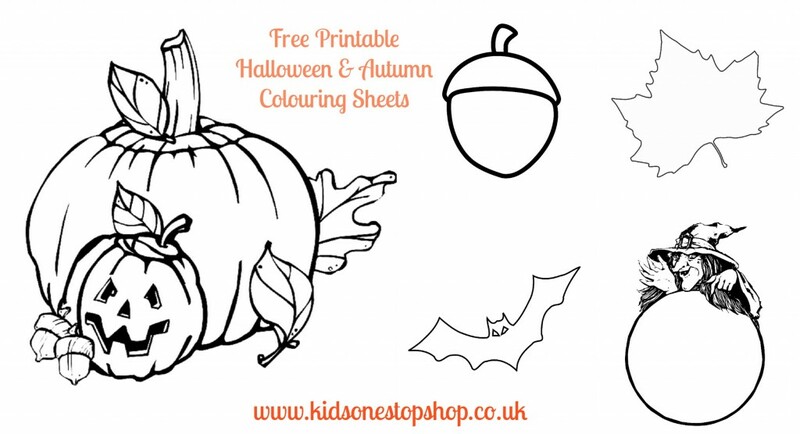 Or if your looking for something a little less messy try our Halloween and Autumn colouring sheets. 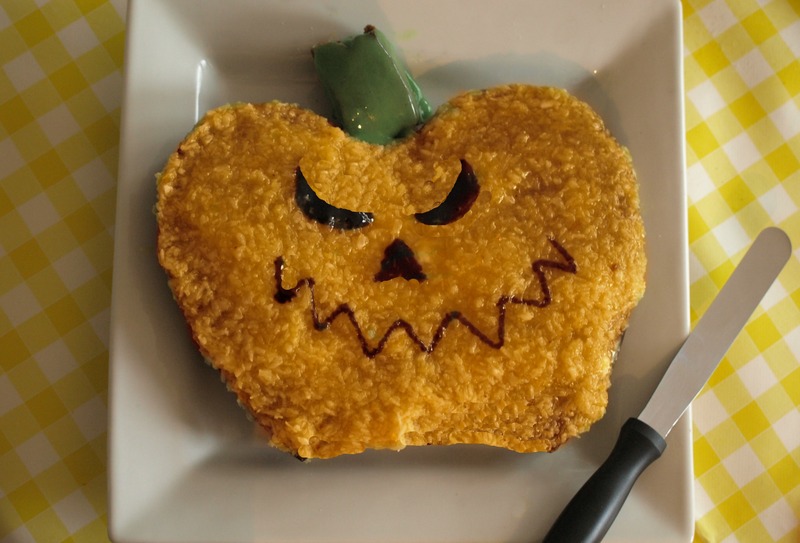 Find more inspiration on our Halloween board. We thought we would give you a little Friday treat and share some printable colouring sheets for you. They are Halloween and Autumn themed and will be perfect to keep your little ones entertained this weekend. 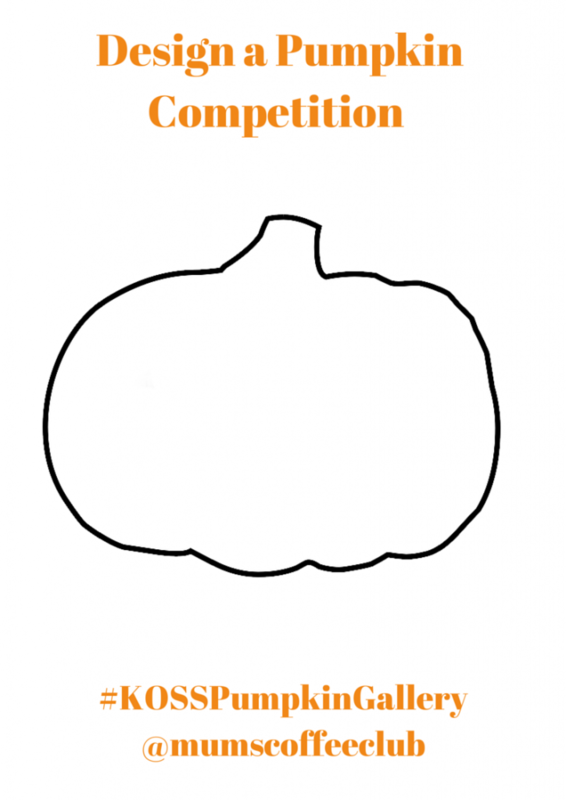 We had so many great entries for the Children’s Pumpkin Design Competition. It was so hard to choose a winner. 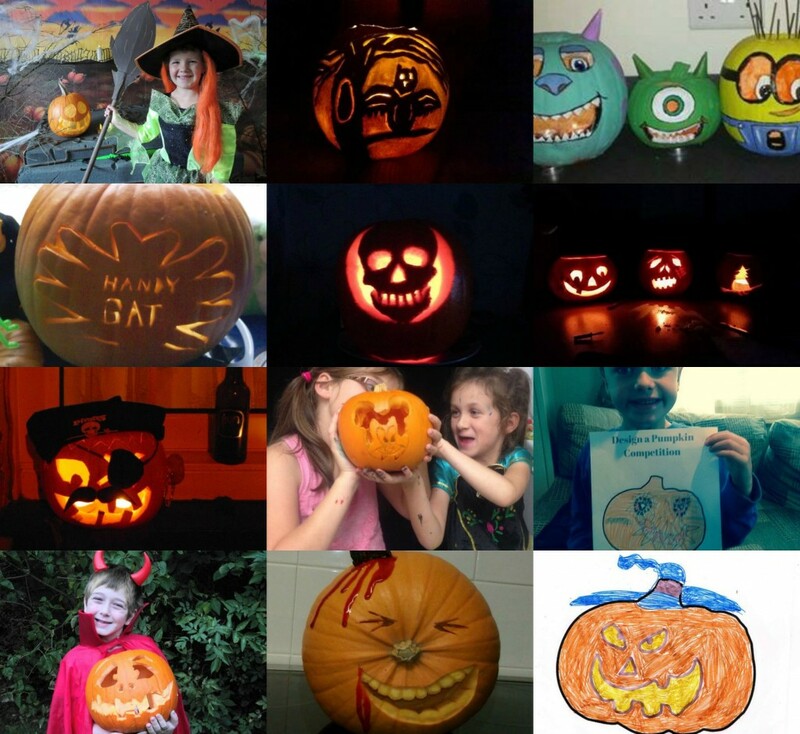 As promised here are all the entries. 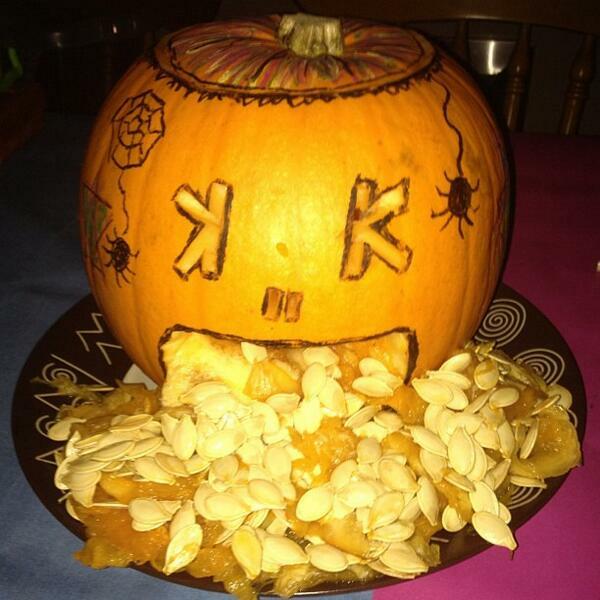 So after a lot of deliberation our winner is………. Well done Summer we will be in touch shortly with your prize. Don’t worry those of you that didn’t win we have a great Christmas competition coming up very soon. 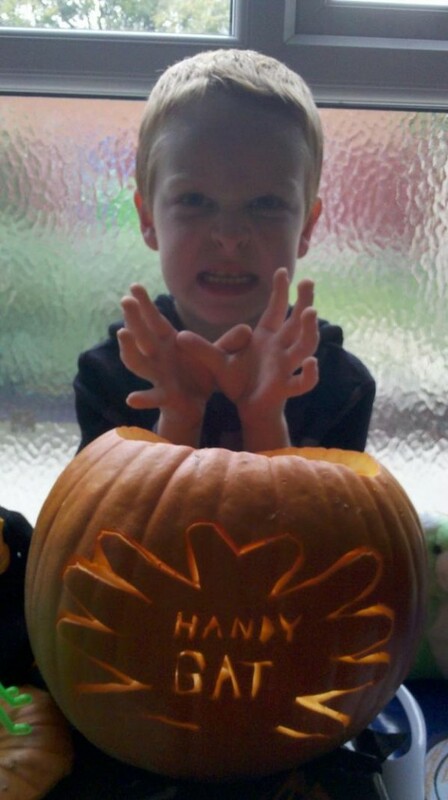 What do you do with your Jack O’Lattern when Halloween is over? Do you throw it away? Well don’t it can be turned into some amazing recipes. 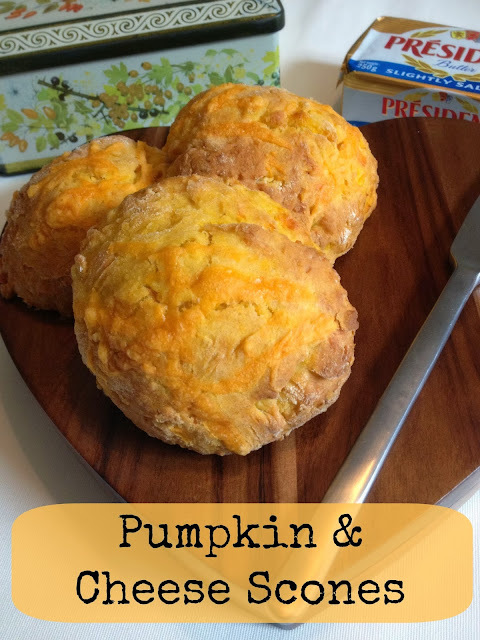 We are drooling over these Cheese and Pumpkin Scones that Liz over Me and My Shadow has made. 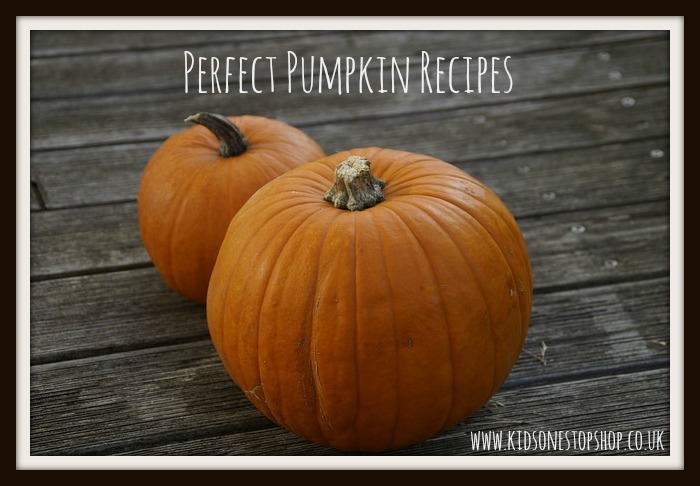 Here Comes The Girls has a fantastic looking Pumpkin Cake recipe. 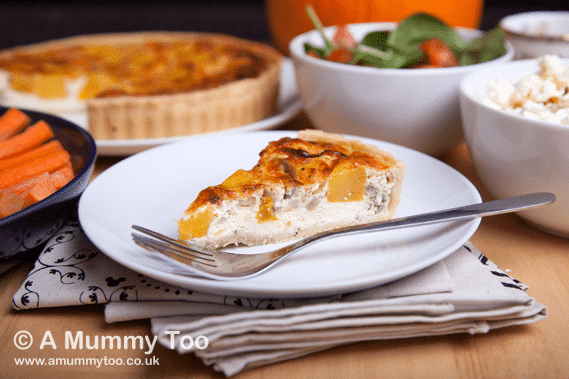 This Roasted Pumpkin and Caramelised Onion Tart from A Mummy Too looks amazing! I think we shall be having these on Sunday. Fancy a soup? 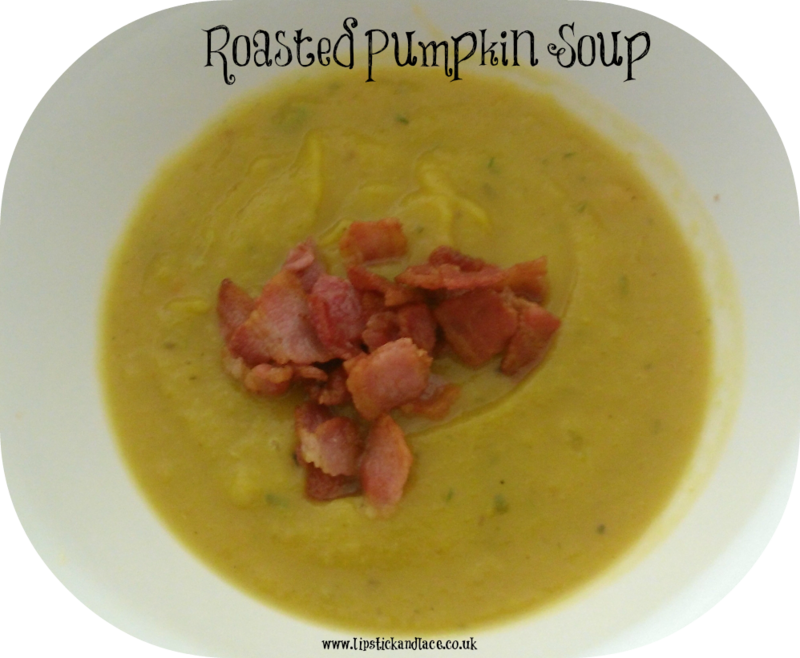 Try this Roasted Pumpkin Soup from Lipstick and Lace. This Pumpkin and Sage Spaghetti from the BBC Good Food website looks scrummy and simple to make. Looking for something a little funkier for Halloween this year? Well Kids One Stop Shop has is covered.